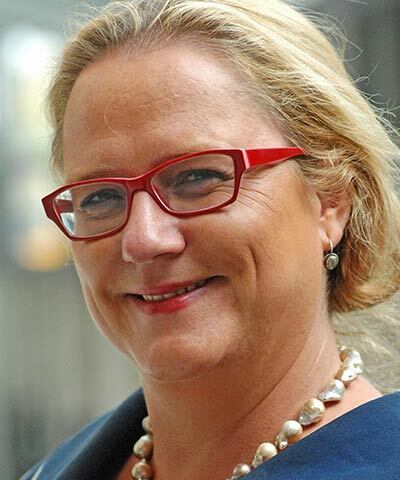 Katja Iversen is President and CEO of Women Deliver, a leading global advocate for investment in the health, rights and well being of girls and women. Iversen, an internationally recognized expert on development, advocacy and communications, has more than 20 years of experience working in NGOs, corporates and United Nation agencies. Previously, she held the position as Chief of Strategic Communication and Public Advocacy with UNICEF, a position she came to after almost six years of leading the team responsible for advocacy and communication on maternal and reproductive health at UNFPA. Iversen has worked in global health for more than a decade and has an extensive network within the UN, development communities and global media. She has counseled and trained multiple Fortune 500 executives on cross cultural management and cross cultural communication. She is a program adviser to the Clinton Global Initiative and on the CSO consultative group to the World Bank.